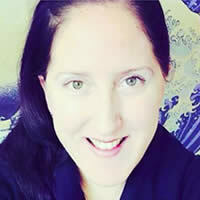 We offer online astrology courses in addition to our popular webinars. Browse new and featured courses below. 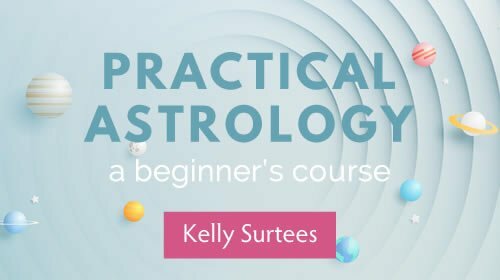 Get started using astrology for insight and transformation in this 6-week course with popular instructor Kelly Surtees. 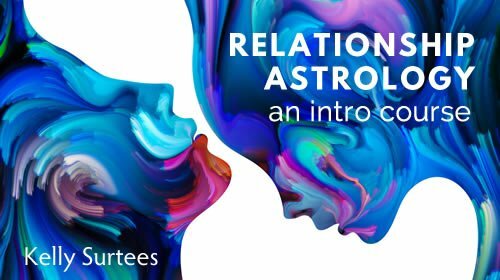 Learn relationship astrology from the ground up. You’ll learn the difference between synastry and composite charts, how to evaluate compatibility and much more. 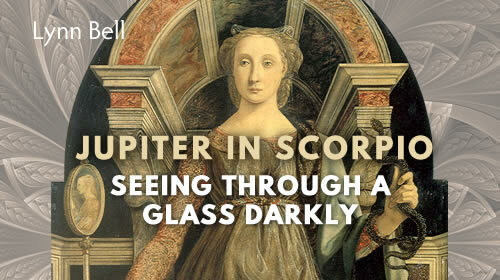 Lynn Bell takes a deep dive into Jupiter in Scorpio and the call to inner knowing. Discover why Hecate’s tools will serve you well during this time. 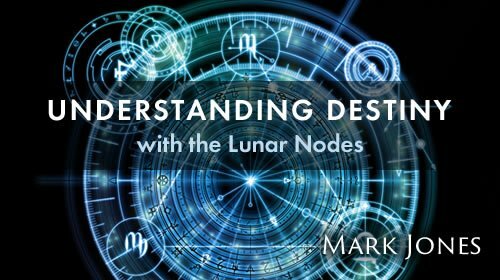 Learn how to understand destiny in the context of the lunar nodes. 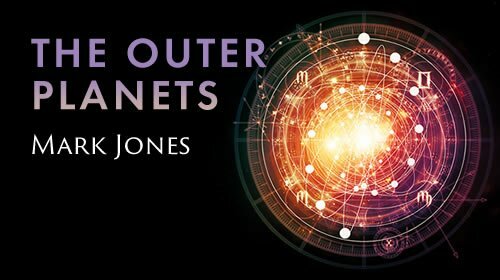 Mark Jones offers a fresh exploration of the outer planets and shows us how they can deepen our understanding of our personal evolution. Learn how to time your trends, discover cycles for success and explore how to live in tune with the rhythms of the cosmos. 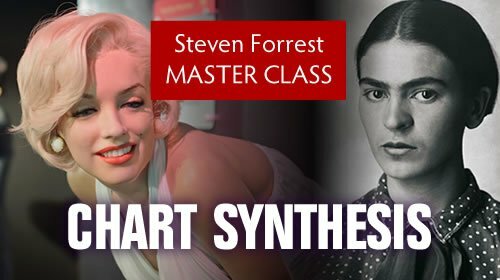 Learn Steven Forrest’s approach to astrology with this introduction to the core techniques of his method. Learn the fine art of putting together a natal and timing interpretation. 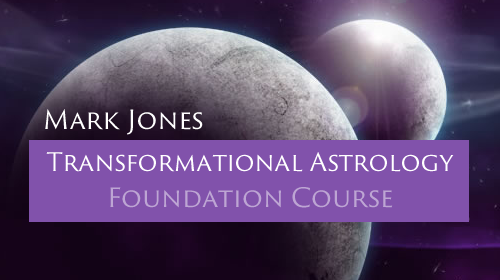 Complete intro course into Mark Jones’ profound method of birth chart interpretation for transformation, healing and growth. What's the difference between courses and webinars? Our online courses are usually longer than webinars, and may include video, audio, handouts, reading assignments, homework and discussion areas. Courses are delivered to you through an online portal, where you can take the course using a web browser. You also have the option to download the course materials. Webinars are usually 75-90 minutes. Webinars are broadcast live with the option to watch live or download the files later. Once recorded, webinars are available for instant download through our shop. Where can I find my courses? Login to your account to view your order history, download files, and enter the online course portal. You’ll find all of these links in the left sidebar when you login. Go directly to your courses. Go directly to your downloads. 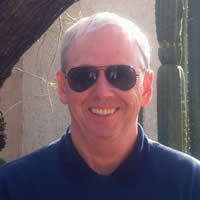 Mark Jones' approach to going deep into the chart, his analytical layering of possible trauma signatures around the destiny line really helps into understanding how astrology, taken not as a literal truth of a person but as a symbolic window of deeper dynamics, can help a person go into the heart of whatever is preventing them from effective, and if one may say so, spiritual self-actualization. Definitely recommended! 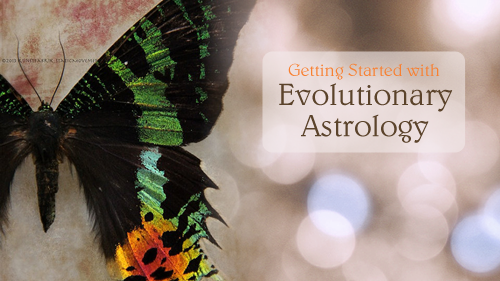 Steven Forrest's Getting Started with Evolutionary Astrology course was great. I enjoyed having a new perspective on Astrology and how it can help us explore the map of our souls.